are best for you and your family?" 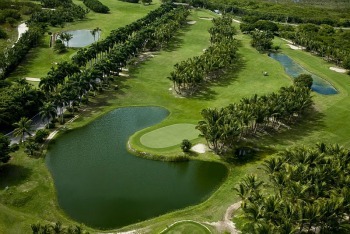 There are many All-Inclusive Resorts, Adults Only, Spa, Casino, Family, Luxury, Golf and Honeymoon Resorts in Punta Cana. If you want to learn how to play pocker, enjoy some privat time without any children around, have a family or honeymoon getaway, you've come to the right place. On this site, you'll find different types of Punta Cana resorts. When booking your Punta Cana vacation, accommodations and Punta Cana Resorts play a major role here. So, make sure you read Punta Cana Resorts Information. Some guests like to spent their well-earned vacation in privacy, with no children running around. There are many adults-only resorts in Punta Cana that offer this solution. The minimum age for most of these resorts is 18, although guests ages 13-17 are considered adults at some properties. Want to learn how to gamble? 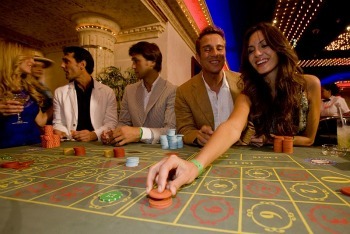 Visit many Casino resorts and hotels in Punta Cana, located either on-site at the property or nearby. Enjoy the thrill of poker, blackjack, baccarat and much more… All guests must be 18 years old or older to enter. »Just married?« Congratulations! You're embarking on a journey that you'll remember for the rest of your life. So why not begin with relaxing and enjoying in one of many fabulous resorts here, where employees will make sure you both feel comfortable and pleased, so you'll never forget this vacation. Welcome to Caribbean Honeymoon Resorts in Punta Cana! Caribbean resorts are a popular choice for families. These resorts are designed to keep families happy, so many of them offer a lot of daytime kids' activities for all ages (games, sports, education, entertainment...) Parents can either participate or enjoy some privat time as these activities keep the children pretty busy. There are also many resorts with swimming pools for children. Guests who are looking for nice relaxation, Spa Resorts offer a range of facilities such as beauty salon, sauna, workout facilities … or at an additional charge, you can also enjoy different massages, facials, aromatherapy and body treatments. 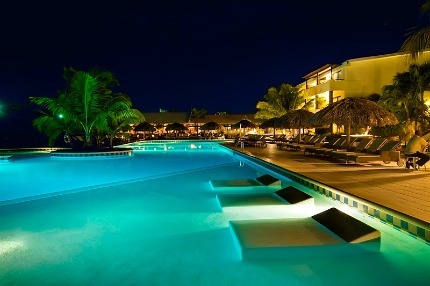 From budget to luxury, Punta Cana offers a lot of outstanding accommodations at prices everyone will appreciate. It has become a popular vacation trend among tourists. 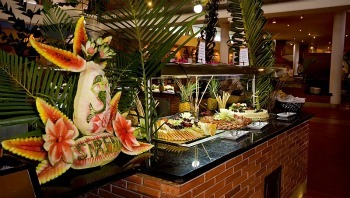 Punta Cana All-Inclusive Resorts includes all three main meals and snacks between, drinks, even some alcoholic drinks. Many also offer sports and other activities like exercise classes, karaoke contest, playing tennis, which are included in the price as well.